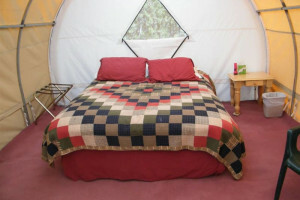 Save money on lodging for your Grand Teton vacation, and enjoy an outdoor experience in comfort! Regional RV rental companies are available. For the most comfortable camping experience, stay at an area RV park. These campgrounds offer full hookups, electricity and a variety of amenities. People flock to the campgrounds in large numbers during the warmer months, enjoying scenery that is beyond compare. Be sure to reserve early! Outside of the Grand Teton National Park, a handful of national forest service campgrounds are available on a first come, first served basis. 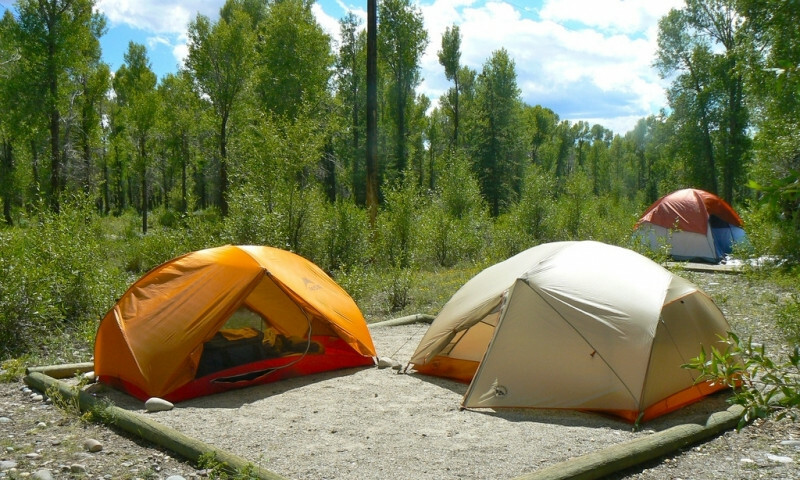 Grand Teton National Park camping has proven to be beyond the expectations of those who come here for the first time to enjoy the spectacular scenery and premiere outdoor recreation. 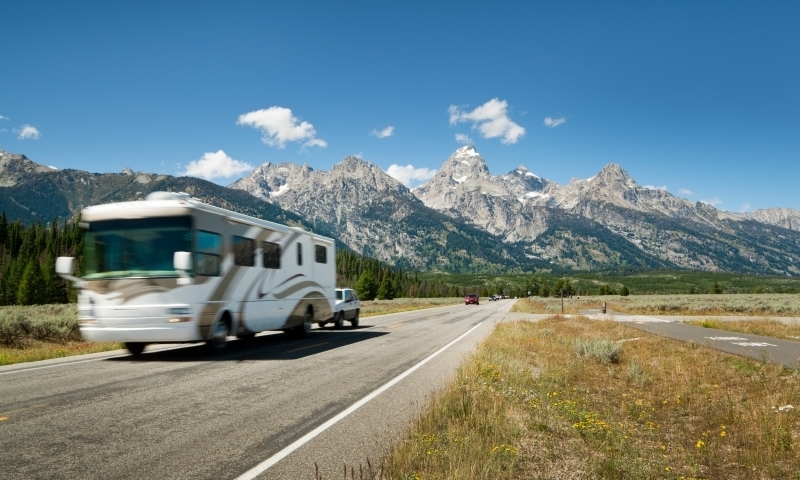 Bringing your tent or a full-sized RV is never a problem when visiting Grand Teton. 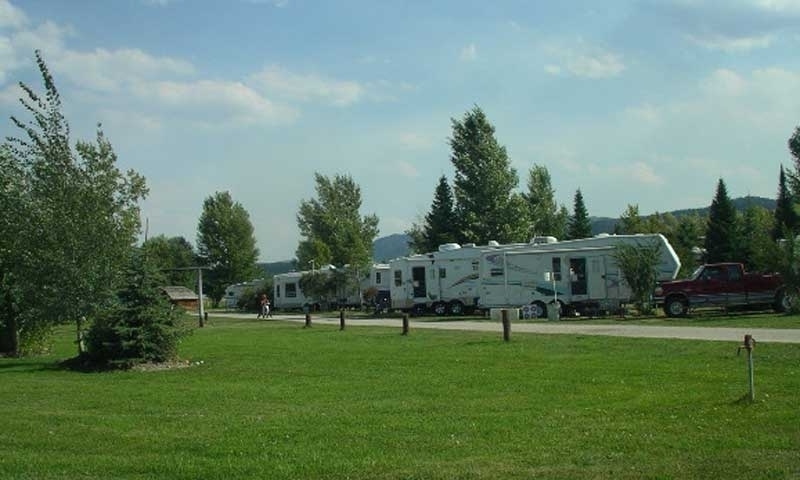 Grand Teton RV Parks offer much in the way of amenities and provide ample facilities for all. A few campgrounds within the park welcome RVs. 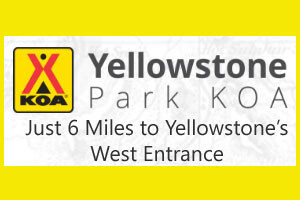 Also find a number of full service RV parks in Jackson, Wyoming and other gateway communities. The Grand Teton camping has been shown to please visitors from all over, with many facilities to make your stay the best. Discover campgrounds within Grand Teton National Park as well as public camping areas in nearby national forests and wilderness areas. 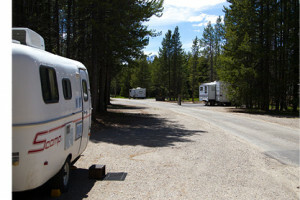 Grand Teton RV rentals are the next best thing to living in this area. 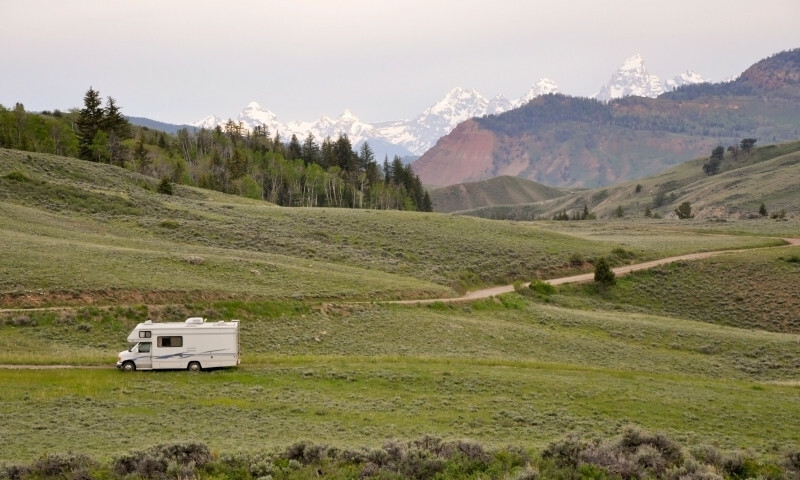 Jackson, Wyoming and other nearby towns offer a couple RV Rental services. A backcountry camping experience will outdo any other when you hike the mountain trails and camp out under the stars. Colter Bay Campground is one of spectacular mountain scenery and backcountry recreation. 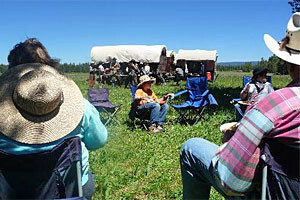 Headwaters Campground at Flagg Ranch is situated in a beautiful forest near the Snake River. The Gros Ventre Campground offers the camper a tranquil setting with incredible views. Tent camping couldn’t be better than in Jenny Lake Campground, with its beautiful views and tons of outdoor recreation. 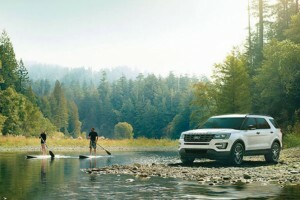 This rustic campground gives you fresh, clean air and unbelievable recreation adventures. At Signal Mountain Campground you get beach access and outdoor fun.